After working in the Construction and Renovation industry for over the past 3 decades, we have created a process for you, our client, to receive an experience that will be like no other. When it comes to your home, there are no shortcuts. It starts by having the right suppliers and materials for the job. Everything is inspected before being installed on site. 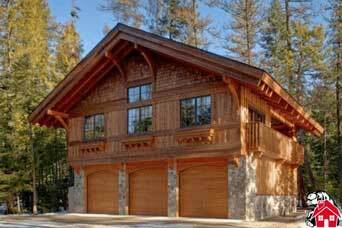 At BEARS DEN DEVELOPMENTS we have the right solution for everyone’s budgets. Renovations don’t have to be scary or expensive and we will show you that with our unique approach to any home upgrade. We are proud to be member of the HOMESTARS. We will help you understand why you should choose a company with certification. Let’s start off by saying that there is only one rule for our team and that’s if it’s not right we will make it right. We have 100 percent satisfaction with all of our clients. That’s integrity. We understand that getting you a quote or just looking for information is critical to making a decision. This is why we provide you with 4 points of communication & 24 hour response time on all inquiries. 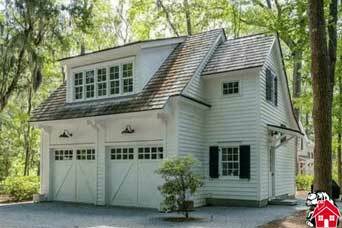 Basement Development, Home Additions, Kitchen Development, Bathroom Renovations, Home Exteriors, Complete Home renovations or financing? Let us know how we can help. 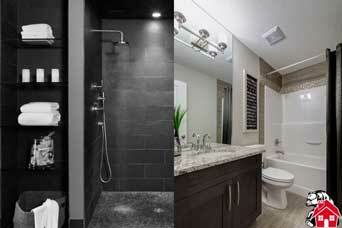 BEARS DEN DEVELOPMENTS is a professional renovator working in Calgary and surrounding areas. We use our unique vision to help you, as a homeowner, put equity back into your home. 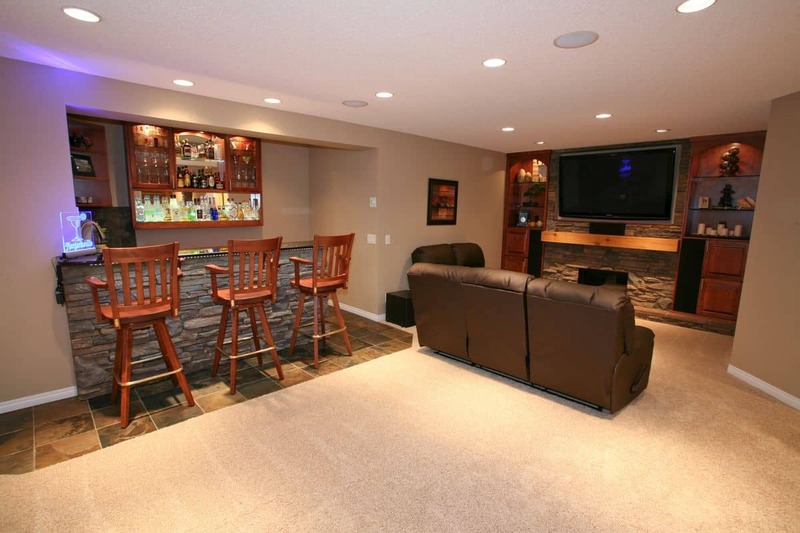 We will help design and build your basement! 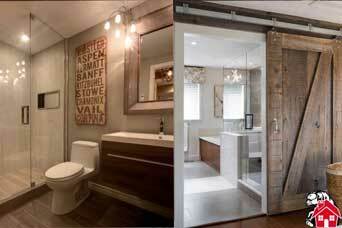 Whether it’s a new build, the renovation of an existing basement, or you’re looking to have a basement suite built. 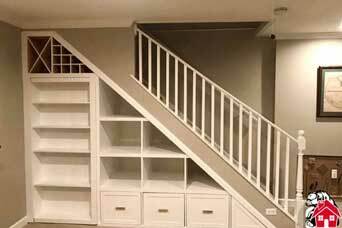 We specialize in matching the existing trim level to the basement so that you maximize the resale value of your home. We will provide you with a detailed quote and a guaranteed timeline. 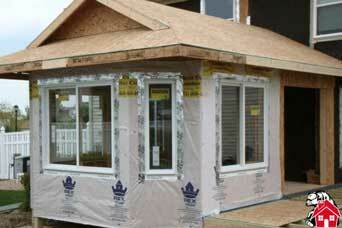 We also take care of getting all required permits from the city. 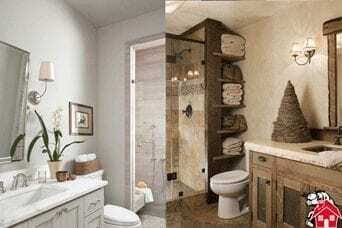 Our team believes that bathrooms renovations are one of the most satisfying places to renovate in your home. 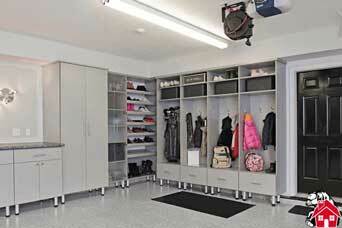 This is due how quickly the space is renovated so that family can carry on with very little impact to the household. These types of renovations typically run from 7 to 10 days from the time we start demolition. 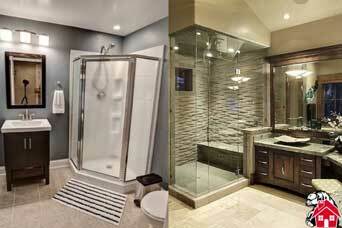 With having worked on over 400 bathrooms, we have this renovation down to a science. When it comes time to add a little extra square footage to your home, we here at BEARS DEN DEVELOPMENTS want to make sure that you understand all of the possibilities. 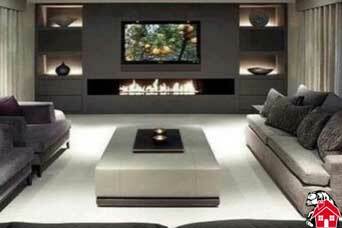 Every homes needs are a little different so with help from our structural and interior designers we will listen to all of your needs to insure that you will be most happy with your end result. 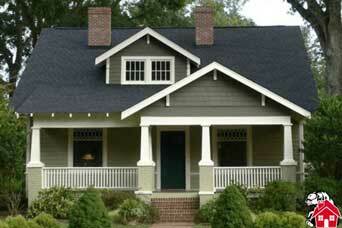 Looking at changing the curb appeal of your home? 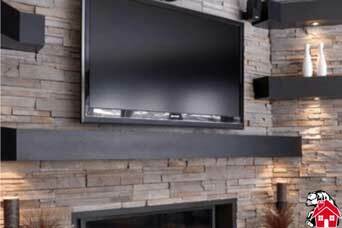 We use a unique approach to quoting your renovation by walking you through the options to do so. 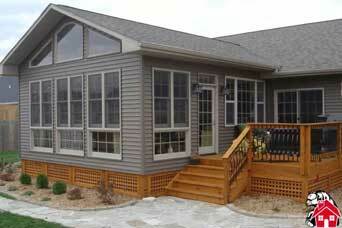 Different types of materials, warranties, and options will be provided to you by our designer. This will help you stay on budget while giving your home the update you desire. 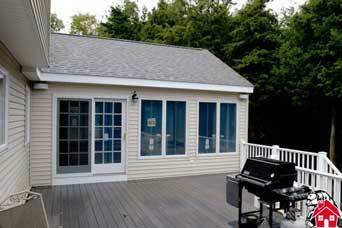 We specialize in everything from a simple exterior renovation to a complex home addition. 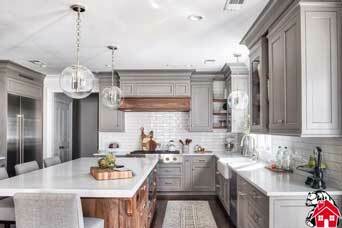 Kitchens have to be one of the most exciting rooms to renovate. This is a space that we use to entertain friends & enjoy meals with family With our team at BEARS DEN, we will guide you through our process so that you understand every step of the build. 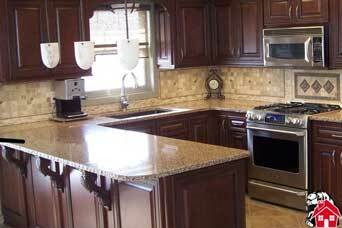 We want to make sure your kitchen remodel is the kitchen you’ve always dreamed of. THE WOW Effect Are you are looking to gut your home or looking to install a new floor? It might be a complete makeover from inside and out. We want to help! 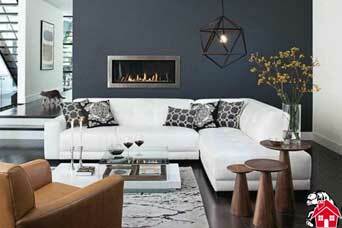 We will send our team of designers out to listen to your ideas and provide solutions for your home renovation. We will make sure that you meet the your entire team to insure everyone is on the same page before we start any unique project. We are committed to quality. .
is to meet all timelines with the highest quality in a stress-free environment. This hasn’t changed since Day One. 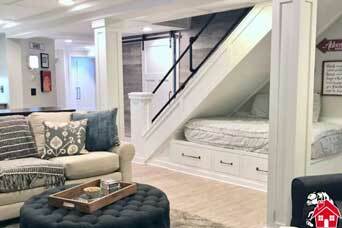 We recently had our basement developed by DEARS DEN DEVELOPMENTS. From the star with the plans,designers etc to the final walk through,We are very pleased with the experience and the finished product. 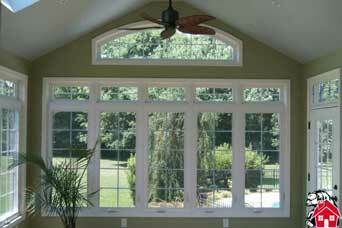 We had a few minor issues that were taken care of in a very fast and efficient timely manner . We recently worked with Steve on our kitchen and he and the team did an amazing job. 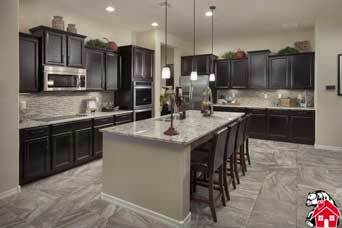 we are extremely happy with our kitchen and are excited to put it to use. 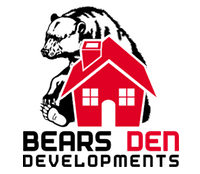 Thank you BEARS DEN DEVELOPMENTS! Thank you very much everybody at Bears Den Developments! We had such a great Christmas with our family. 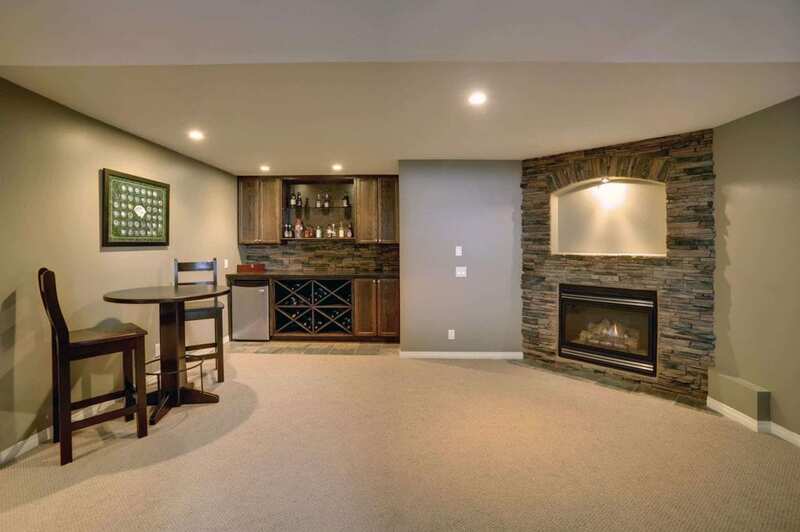 Having you finish our basement gave us all the added room we needed to have the "Entire" family over! We love our flooring and how warm everything feels. 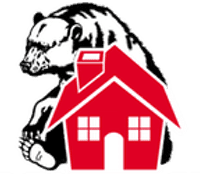 Copyright © 2018 Bears Den Developments All rights reserved. Design & Host By Superpower.media.